Thank you Ciccia Bella for the awesome interview last week and the cutest Cowgirl Rider Giveaway! For all the youngins, whether colt or filly, there is surely a playful style to tickle all fancies. 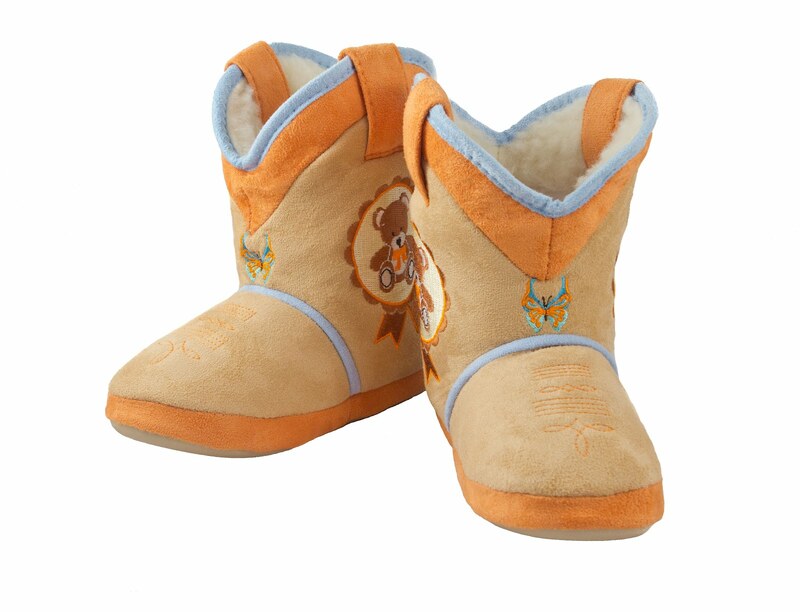 From roughhousing to a school field trip, these snuggly boots will make your lil one comfortable anywhere. For indoor play and outdoor wear. Click HERE and LIKE Mod Design Guru Facebook page and let me know in the comments section below that you liked it! email moddesignguru@gmail.com your mailing address! !